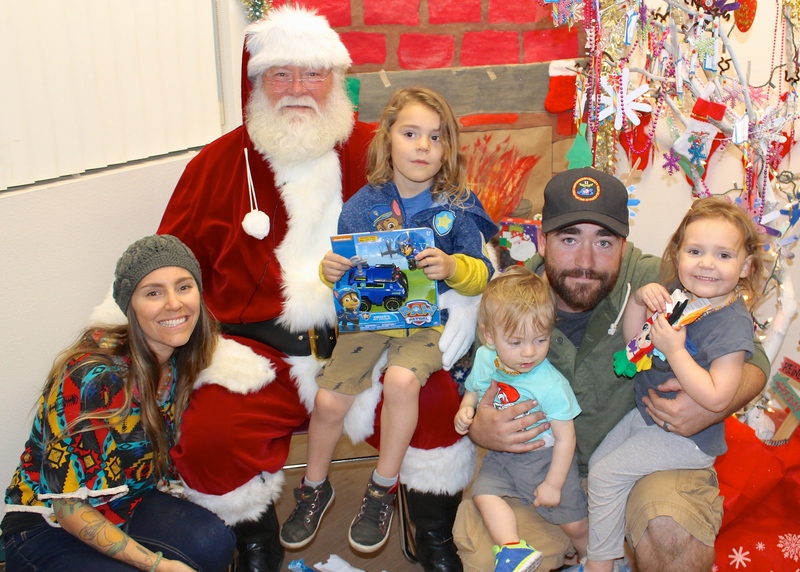 Interfaith Community Services » Here Comes Santa Claus: The Larry Himmel Neighborhood Foundation Holiday Event! 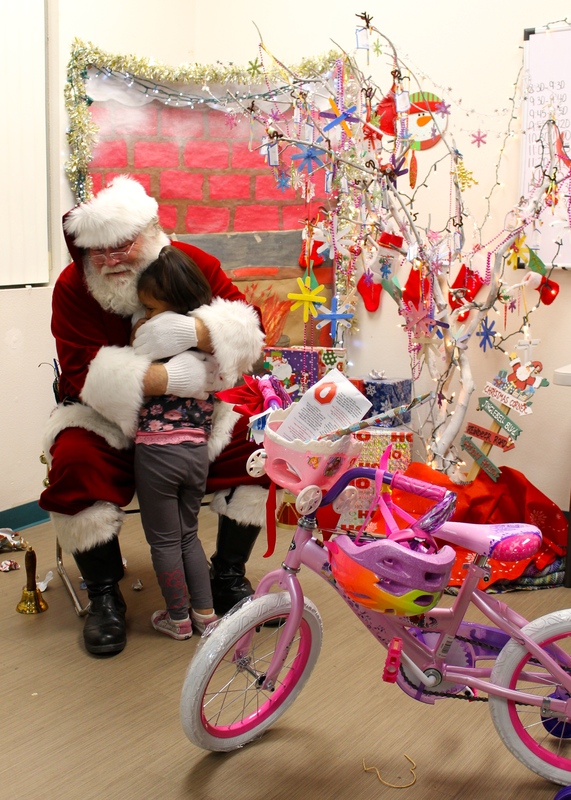 Here Comes Santa Claus: The Larry Himmel Neighborhood Foundation Holiday Event! Santa Claus visited Interfaith Community Services last night! Thanks to the extreme generosity of the Larry Himmel Neighborhood Foundation, the Christmas wishes of 43 children came true! 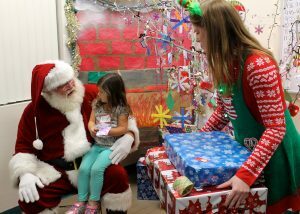 This is the second year in a row that Interfaith and the Himmel Foundation have collaborated to organize this magical event, which includes letter-writing to Santa, lots of hot cocoa and candy canes, a very helpful elf named Courtney, and of course the big guy himself, Santa. The Larry Himmel Neighborhood Foundation provided nearly $3,000 in gifts this year, and enjoyed a gift wrapping party with both Foundation board members and friends. 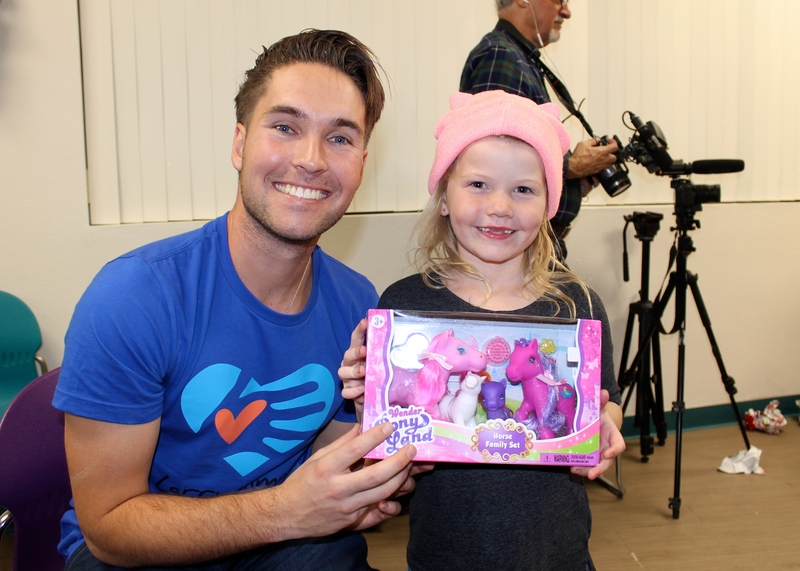 The gifts included everything from makeup kits to Paw Patrol toy sets; from bathtub crayons to bicycles! All of the kids and families had a wonderful time, as you can see by their smiling faces.